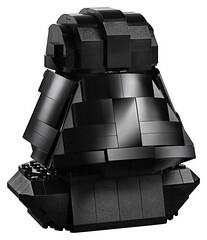 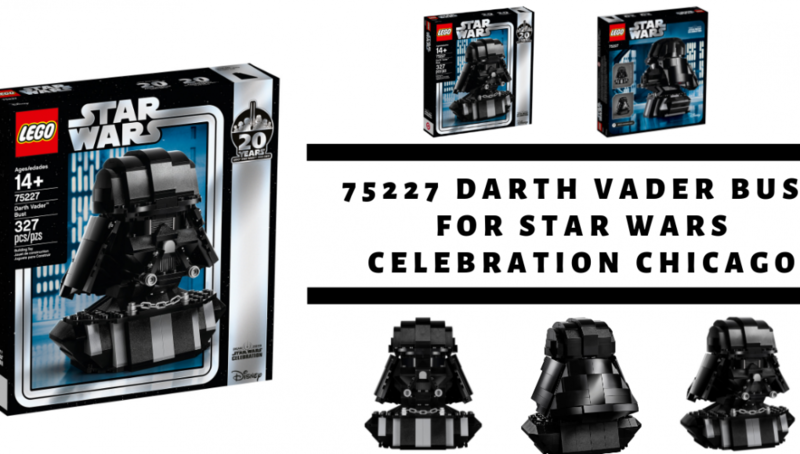 In conjunction with the Star Wars Celebration at Chicago from 11th-15th April 2019, LEGO will be releasing the 75227 Darth Vader Bust at the venue. 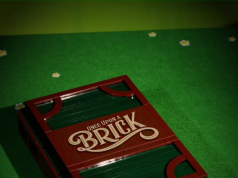 It will also be on limited general release at Target to Target Red Card members. 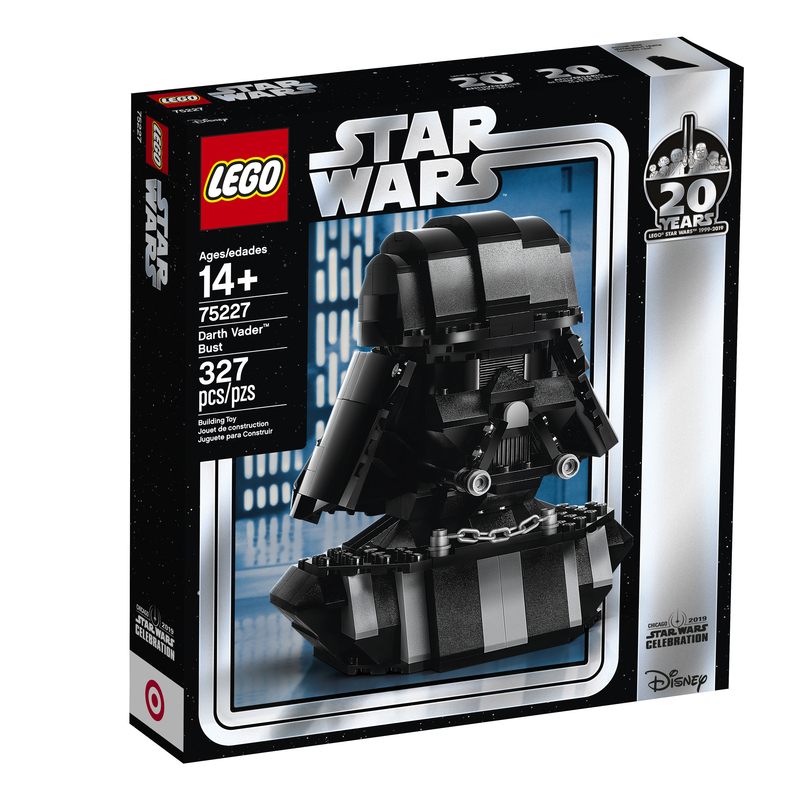 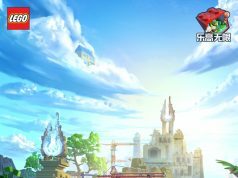 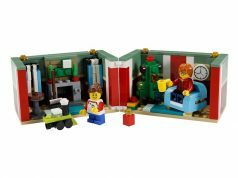 These type of sets have been generally only reserved to conventions in the past years so an additional limited release to Target is an improvement. 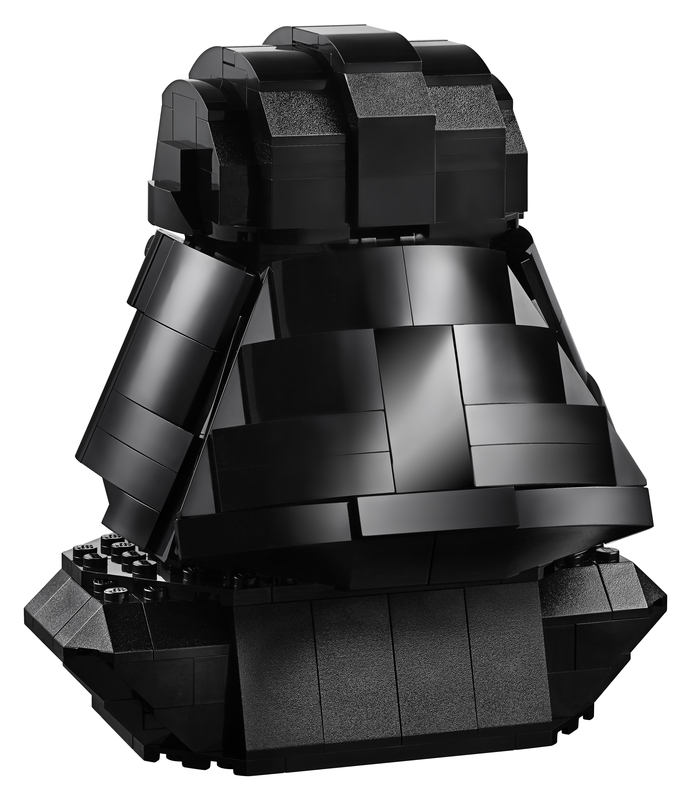 Announcing the LEGO Star Wars Darth Vader Bust set! 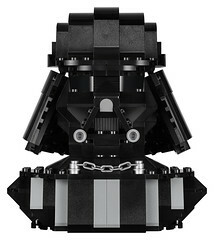 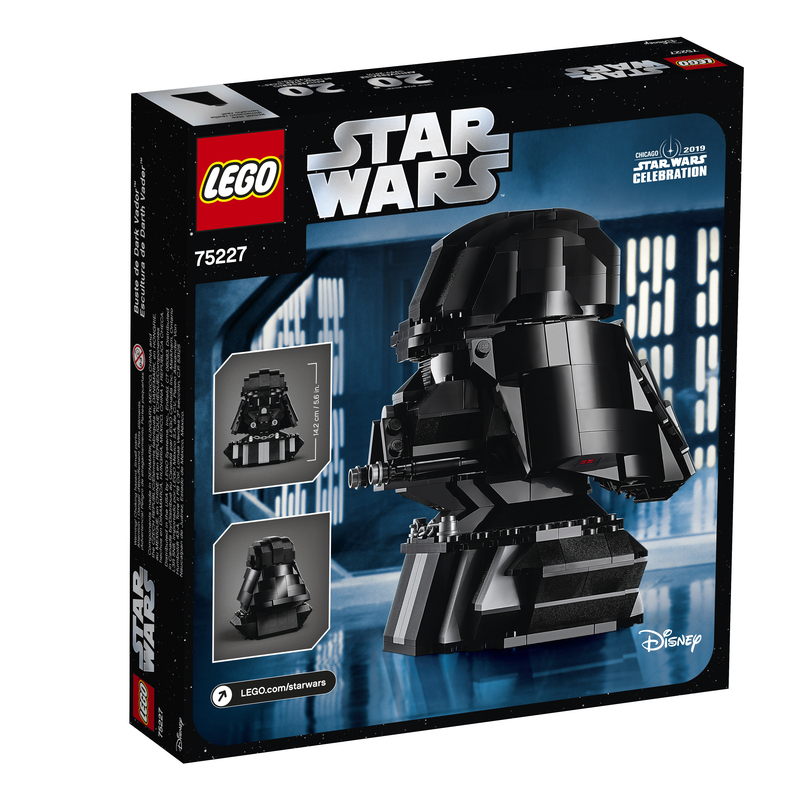 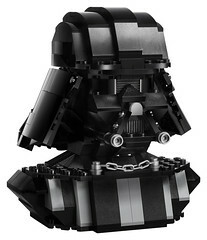 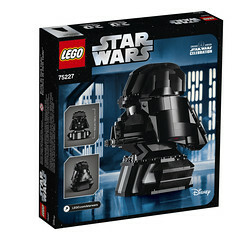 Turn to the Dark Side with the LEGO® Star WarsTM 75227 Darth VaderTM Bust!